Verbier is playing cupid this year abut instead of firing unsuspecting skiers with arrows, the Swiss ski resort will be giving green armbands to single skiers who want to mingle on the slopes. Skiers can look for their love at first sight from 9am in Les Ruinettes when they grab a coffee and croissant before hitting the slopes. 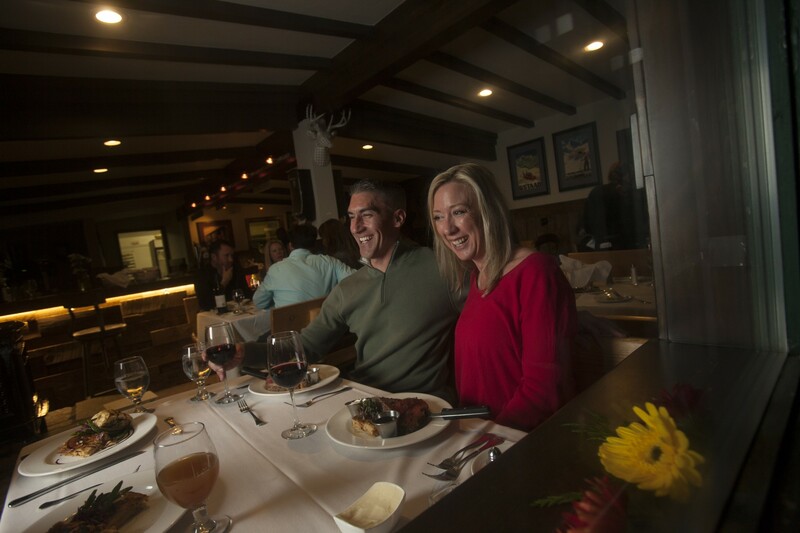 The day will end with a Valentine’s après ski special where the fun and romance will continue. Chairlift speed dating has been with us for quite a few years now and is offered by quite a few resorts on Valentine’s Day. 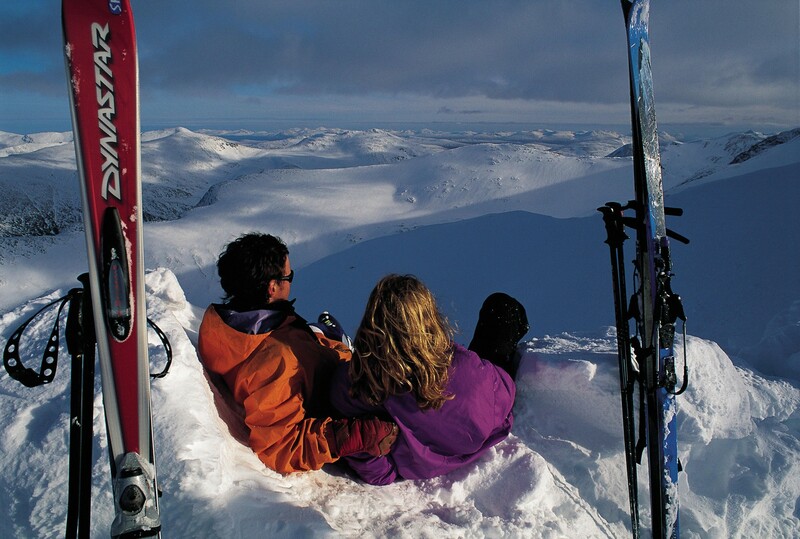 Usually it’s a good use for a resort’s slow old double chair – you hop on with another single who’s ‘looking for love’ and if you hit it off you ski off in to the sunset (or the bar) but if you don’t you ski top the bottom and try your luck again. Big White does it better than most Bullet Chair Speed Dating from 5-8pm by which time the resort crates a special romantic entry to the chairlift. You have 5 minutes to get to know each other on the ride up. 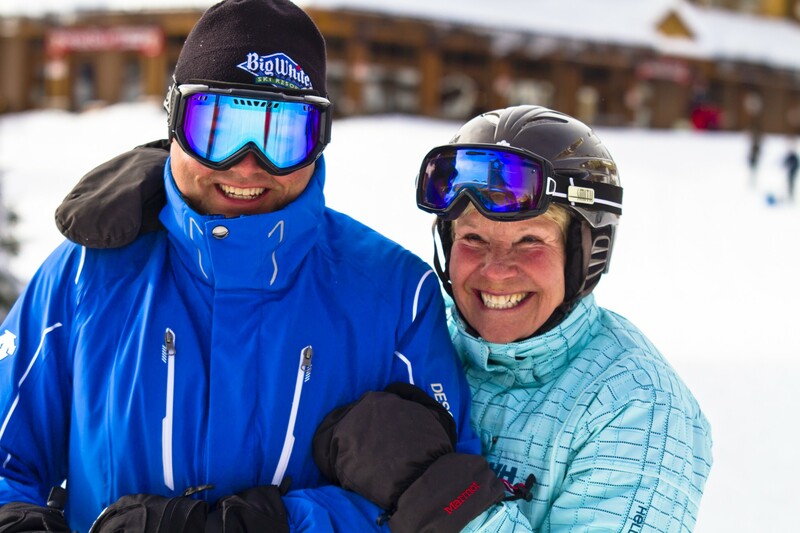 Big White has a full day and night of Valentine’s Day activities though including a Photo Booth in which you can pose in fancy dress with your beloved, and if you’re already hitched you could progress from chairlift sped dating to romantic gondola ride with candles, romantic music, champagne and chocolate covered strawberries in the cabin – better still see if you can do both in the one night. Then there’s ‘The Dating Game’ in the resort’s famous Moose Lounge where Big White’s most eligible bachelors and bachelorettes try to find love. The resort promises a truly ‘blind date’ as the contestants won’t be able to see their potential dates and can only choose their favourite based on the way they answer their questions. Enjoy an intimate aperitif in one of the cabins of the Mont Chéry gondola with stunning views of the village of Les Gets by night (pictured above). This special event for Valentine’s Night takes place from 6pm to 8:30pm on the 14th. 350 people will take a seat in one of the 35 elegantly decorated cabins. During the 30 minute return trip, guests will be served pre-dinner savoury gourmet snacks and champagne or, if they prefer, non- alcoholic drinks. 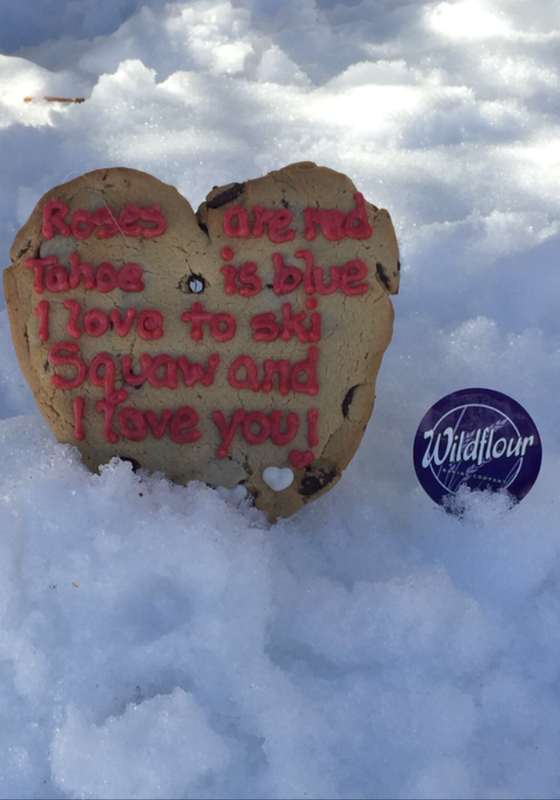 With over 30 years of poetic history, the Wildflour Poetry Contest takes over the pillars in the bottom level of Olympic House in Squaw Valley. Entry is free winners receive Wildflour Cookie Passes. Wildflour will personalize and decorate heart-shaped chocolate chip cookies on February 13th and 14th. Squaw Valley are also doing a Valentine’s Day themed “Farm to Table Dinner + A Movie” for Valentine’s Day with kid friendly showings like Lady & The Tramp and a late show for adults with Silver Linings Playbook. 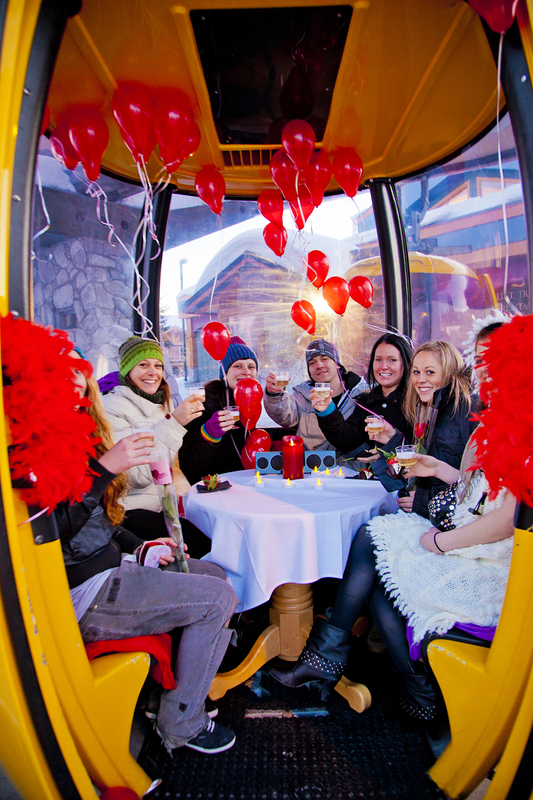 For Valentine’s Day, Courchevel invites all couples to pledge their troth at an altitude of 2700m. For the occasion, the resort has set up a trellis specially made for lovers at the end of the Saulire cable car dock, to make the most of the panorama over Mont Blanc. Like the lovers’ bridge in Paris, couples from all over the world will be able to hang their locks and leave their trace on this legendary spot in the ski resort. Visitors arriving between 10.30 a.m. and 1.30 p.m. can have their photo taken and take part in a draw to win a 30-minute snowmobile ride and a champagne aperitif in a yurt or an igloo. You can buy your lock on site. 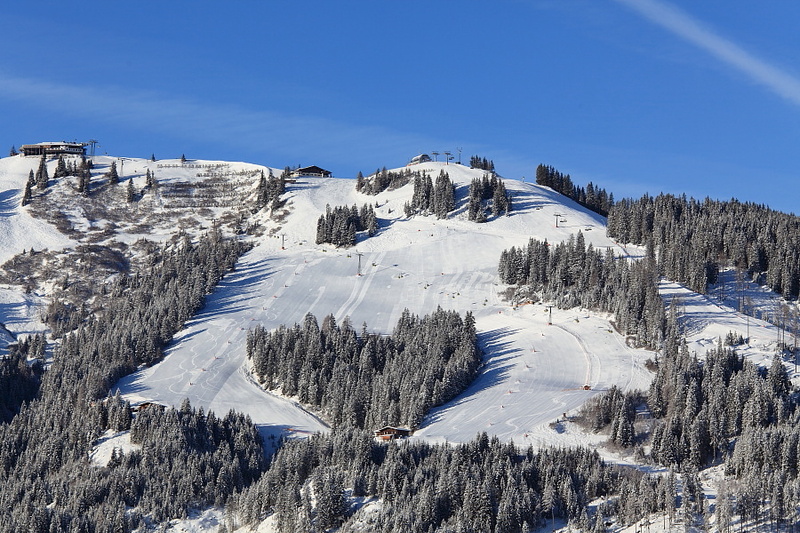 According to legend a liftee working at Grossarltal ski area planted a small wood in to the shape of a heart between pistes 3 and 5 in honour of all the young ladies who returned to visit him each year. It’s not known if the lift attendant is still there (and how he’s looking these days if he is), but you can still ski around the wood. There’s perhaps nothing quite so romantic as actually getting married on Valentine’s Day. And perhaps nothing quite so much fun as getting married on the ski slopes, maybe wearing a wedding dress or a tux over your thermals, with hundreds of other people doing the same thing in a mass wedding …or renewing their vows if they’re already hitched. And the icing on the (wedding) cake is a free lift pass for taking part! 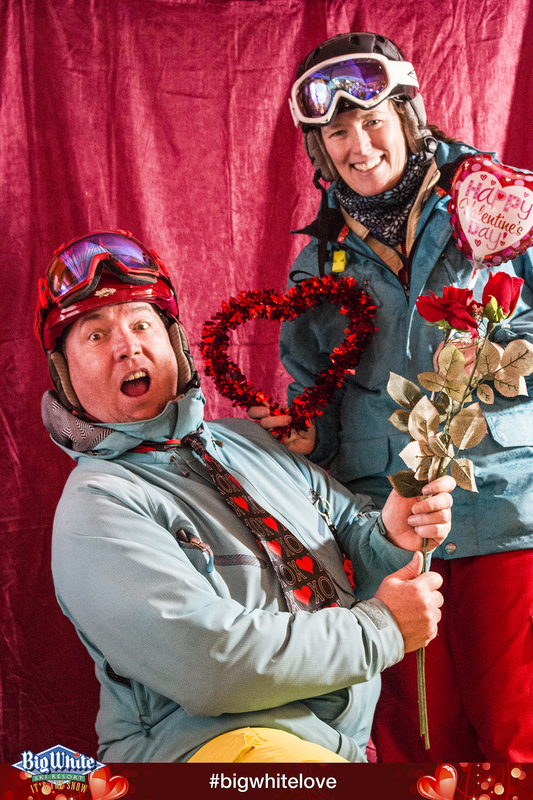 That’s the deal with the annual “Marry me and ski for free” promotion, back for its 25th staging at high noon on Valentine’s day at the suitably named Loveland ski area. 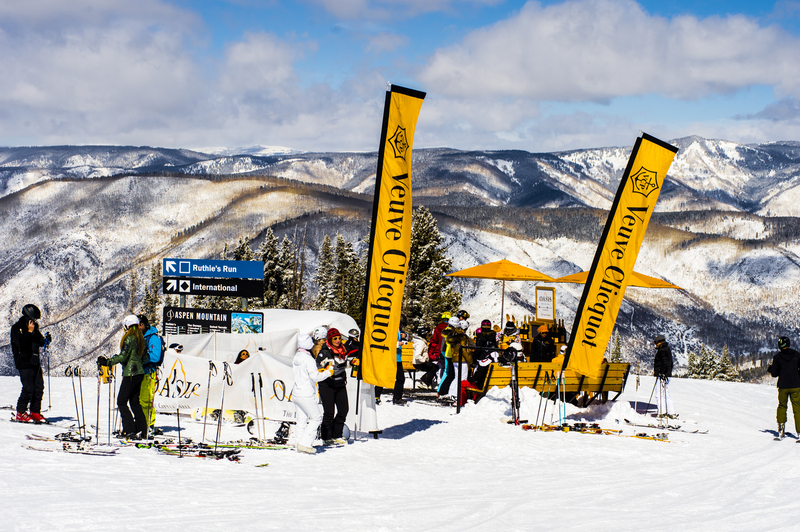 Every ski season, Veuve Clicquot and The Little Nell hotel come together to celebrate the high life on Aspen Mountain’s slopes and at its base. It’s not exactly a Valentine’s Day thing but this season it does return for the first time over Valentine’s Day weekend – so it seems kind of fitting. 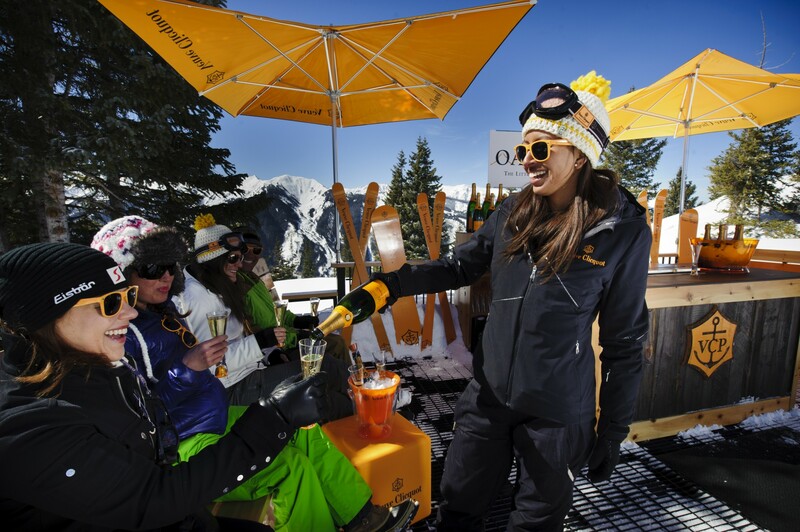 From Friday 12th to Sunday 14th February – Aspen Oasis, which claims to be the world’s first on-mountain pop up Champagne Bar, returns – as does Clicquot in the Snow, the lively après-ski party at Ajax Tavern on its sun-soaked patio. Both offer Veuve Clicquot specials ($17 (£11) a glass and $89 (£61) a bottle), food and music, and will be open Friday to Sunday afternoons, including Valentine’s Day through to spring, weather depending. LES GETS INSIDER’S GUIDE: A Destination With All The Added Extras!